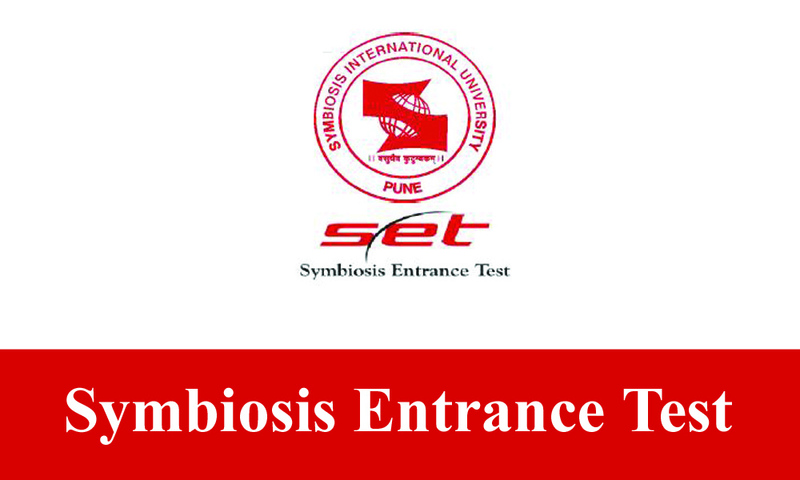 Application Form for Symbiosis Law Admission Test (SLAT) has been out for 2018. Candidates can fill the SLAT Application form from 29 January 2018 till 14 April 2018. Read further to get the information on SLAT Application Form 2018. Candidates who interested and eligible to apply can follow the below instruction for applying online. Candidates are requested to read the complete instruction and fill their Application form as per schedule date mention below. 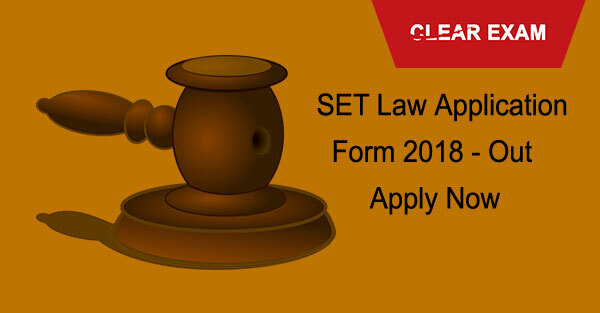 How To Fill SET Law Application Form 2018? SET is conducted in two sessions for FIVE different entrance tests for different institutes. A candidate may apply to take one test from morning or afternoon session or two tests one from the morning and one from the afternoon session. Click on “Save and Continue” to choose a password and the hint questions that will be asked if you forget your password. Then click on “Submit” to register. The screen will now display your SET ID. After successful mini-registration, you will get an email containing your SET ID and password. You may continue to complete the form by entering the remaining details requested. On your completion click on “Save and Continue”. Now the Application will redirect to the Payment page. SET Application fees is Rs.1500/-.